new musical miscegenation and the reunion of black music. He believes in nothing but the power of the Groove and the cathartic communion of dancing bodies. A renaissance man, conscious of his roots and musical ancestry, Cimafunk’s music looks firmly into the future. 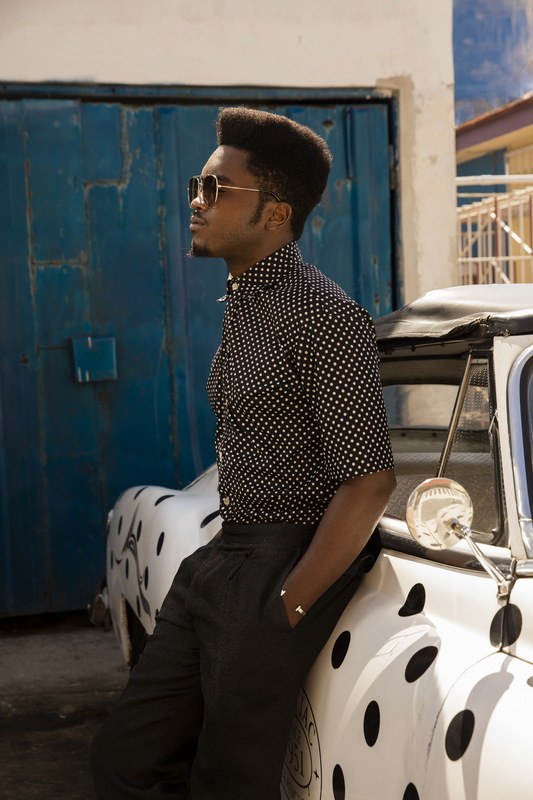 Singer, composer and producer, Cimafunk offers a subtle and bold mix of funk with Cuban music and African rhythms, a life- affirming sound, a UFO in the island's music scene. His debut album "Terapia" (Independent Production, 2017) and especially his electric live shows are inexorably conquering a multitude of audiences from Havana to Austin to Paris. Cimafunk broke attendance records in iconic Cuban venues such as the Fabrica de Arte Cubano, El Sauce and La Tropical. 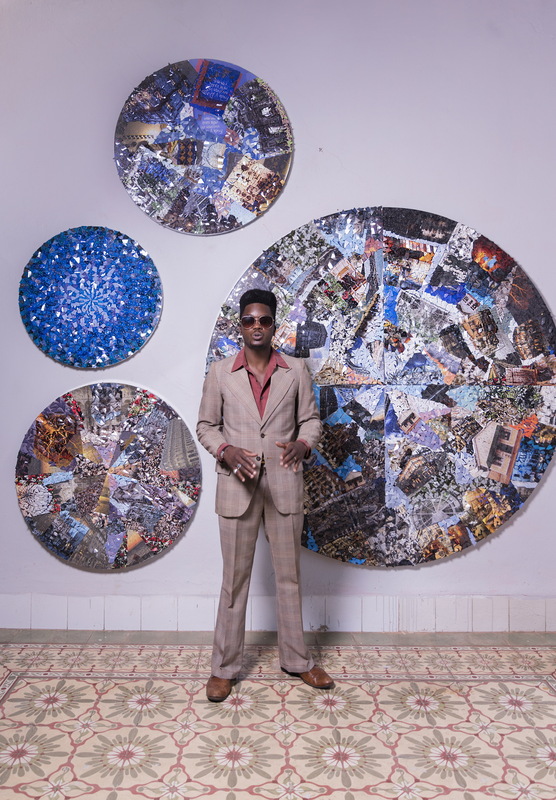 He’ll be touring the United States with his full band, including congas, horns and much more, with shows at prestigious venues like Tipitina’s in New Orleans, Old Town School of Folk Music in Chicago and the Grammy Museum in Los Angeles. Cimafunk is an ambassador for the young Cuban movement that’s pushing traditional music in unexpected directions. 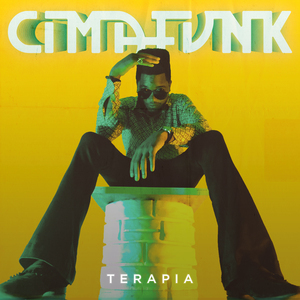 His unique contribution to that scene draws from 1970s funk and African beats to create playful, high-energy Afro-Cuban music that Latin legend Fito Páez calls “the future.” Cimafunk himself calls it “Afro-Cuban Funk for your body” because it’s so hard to hear it and sit still. That’s just the beginning: Cimafunk and his ensemble are about to hit the U.S. on a coast-to-coast tour. Cimafunk is gearing up to electrify venerable venues like Tipitina’s in New Orleans, Old Town School of Folk Music in Chicago, and the Grammy Museum in Los Angeles. Cimafunk kicked off the tour with a SXSW debut that lived up to enormous buzz, lighting up Austin just like he’s lit up Havana. “Cimafunk” is the artistic name adopted by Erik Alejandro Rodriguez and a statement of his musical philosophy. “Cima” pays homage to the Cimarrones. “Runaway slaves fled to remote areas of the island in order to form their own free communities with a new culture, neither African nor colonial.” Cimafunk explains. “That Afro-Cuban identity has been essential to my music for a long time.” The name signifies an openness to sounds from all over that tradition, wherever music has the same zest for cultural mixing, joyful survival, and self-determination. 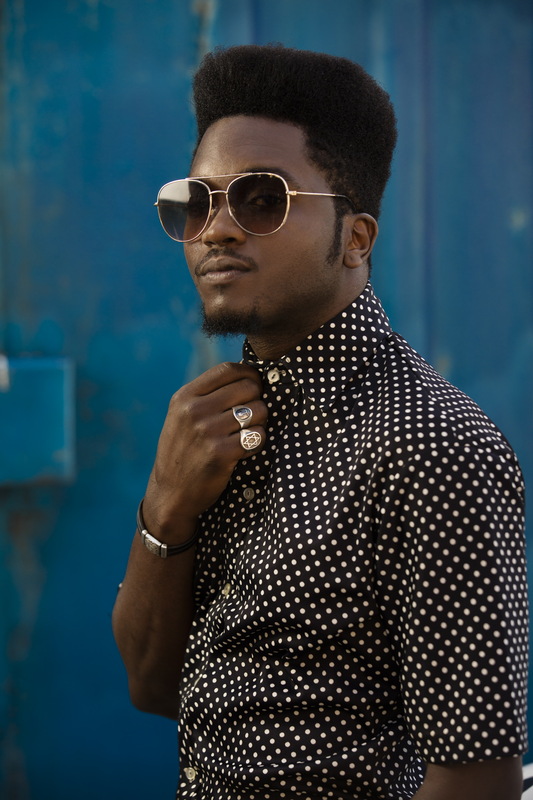 From that perspective, American funk is another strand of African diaspora music, one that Cimafunk loves for its power to get people dancing. “Me Voy” (I’m leaving), Cimafunk’s breakout single, fuses Afro-Cuban carnival rhythms with funky slap bass and a flavor of Nigerian Afropop. 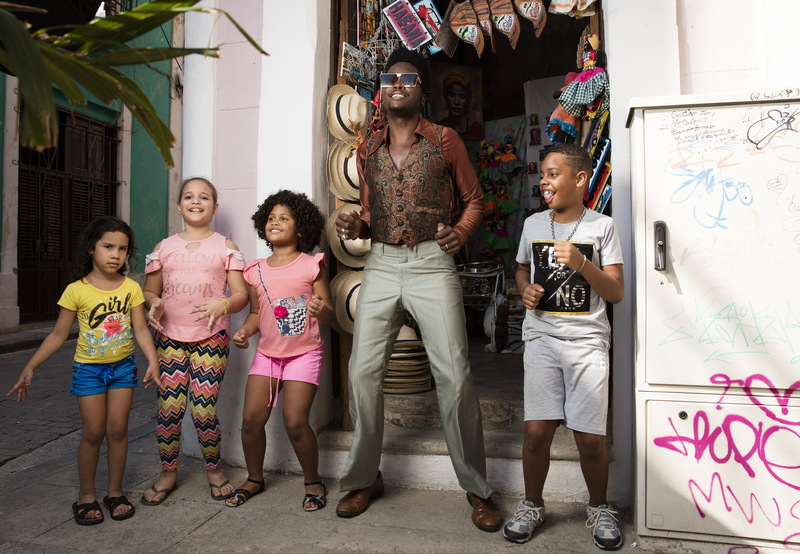 Cimafunk’s voice sizzles as he sings what happens after the party’s over with sly innuendo: “I’m going home, but if you want, I can go to yours.” An award-winning music video follows Cimafunk as he dances on the streets of Havana with school kids, hipsters, and old folks, accessorizing his signature flat-top with mirror shades and a cheeky smile that’s as infectious as his funky groove. 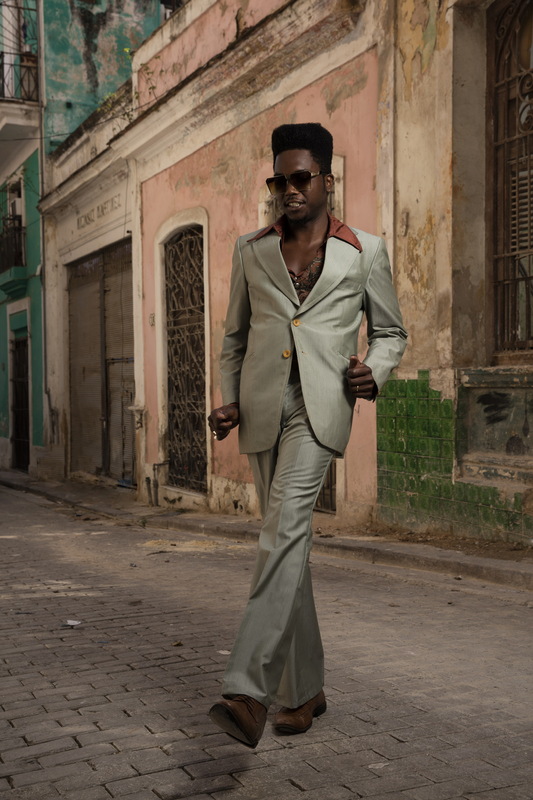 The rise of Cimafunk’s star has been meteoric, but he’s earned it with a musical apprenticeship that crosses Cuba and its music scene. 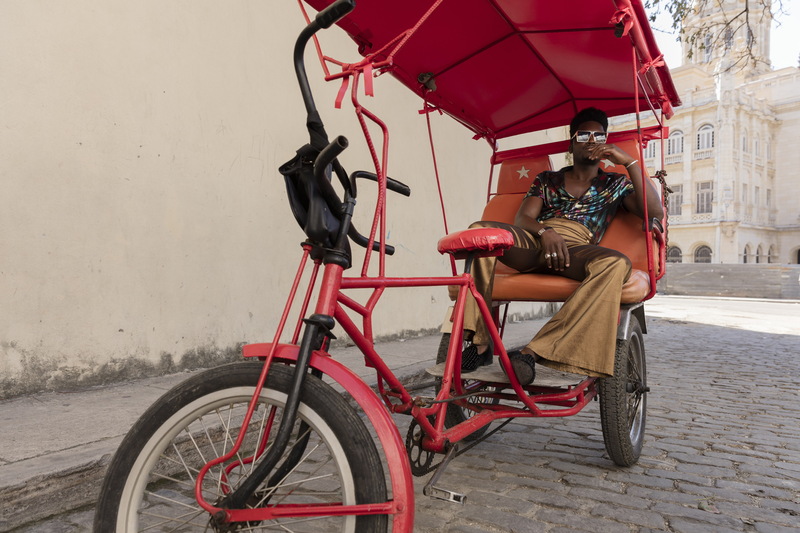 After youthful flirtations with trova and reggaeton criollo and a couple of years of medical school in his hometown of Pinar del Rio, Cimafunk made his way to Havana. He scraped by painting and buffing cars until he got a break singing backup for fellow Pinareño Raúl Paz. 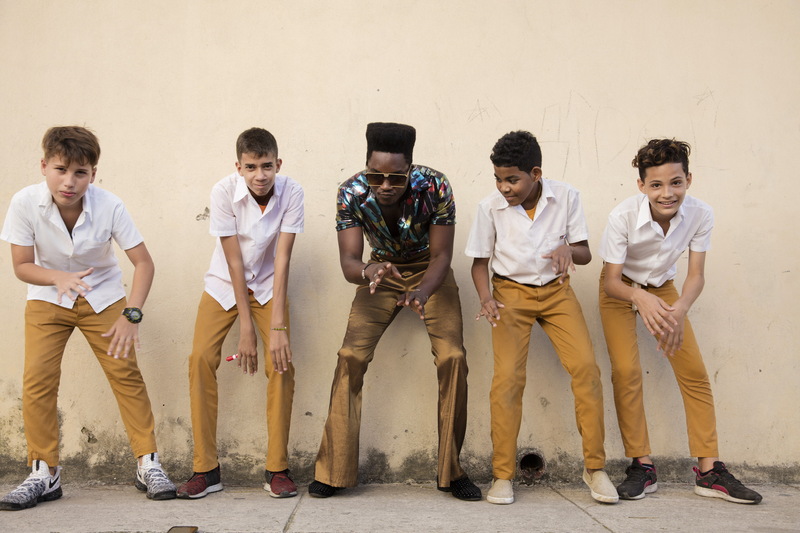 Singing and songwriting with Interactivo, the acclaimed Cuban musical fusion collective, completed Cimafunk’s education and readied him to go solo. Friends from Interactivo, including Roberto Carcassés and Brenda Navarrete, lent their talents to some of his album’s tracks, but Terapia is all Cimafunk: his personal love-letter to the sounds of Cuba and America. This is a panel discussion and jam session, not a concert.